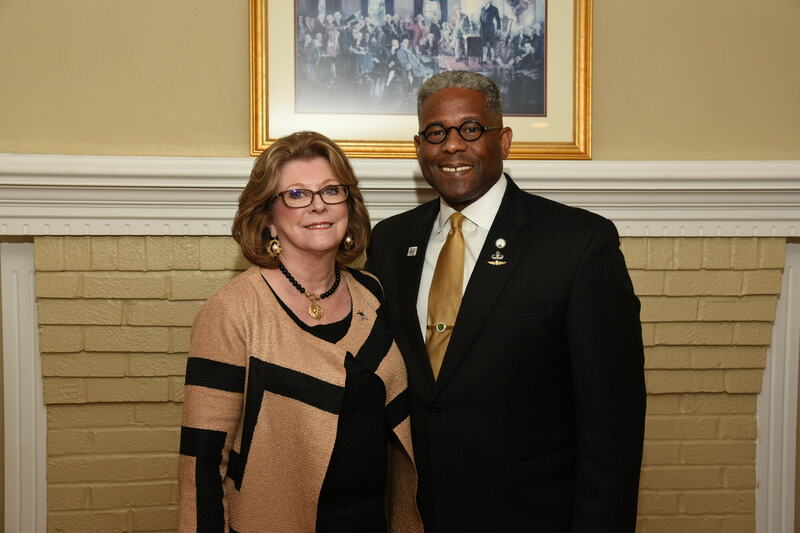 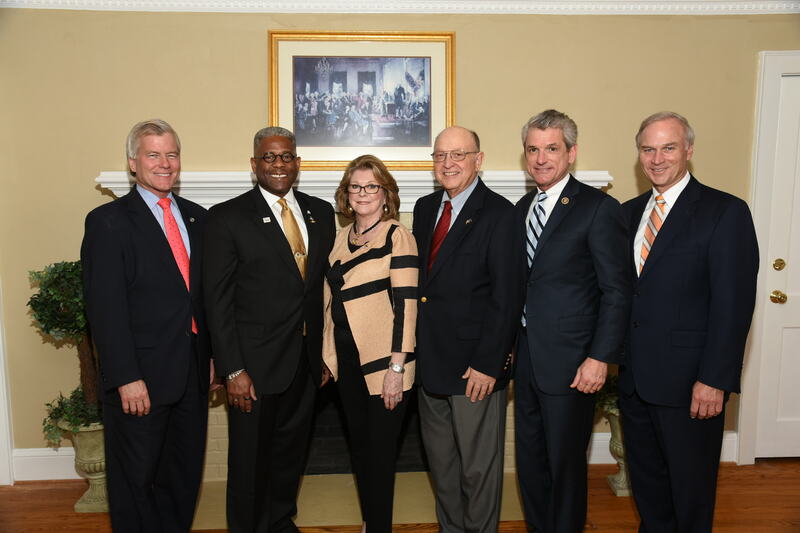 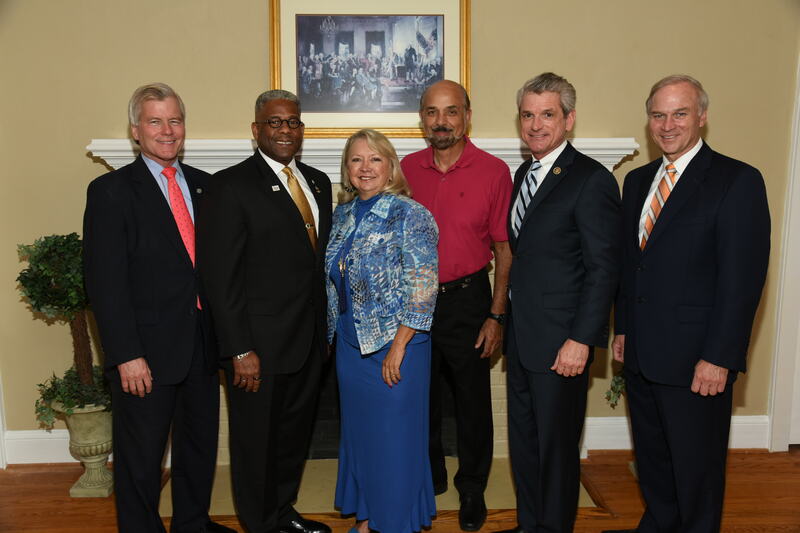 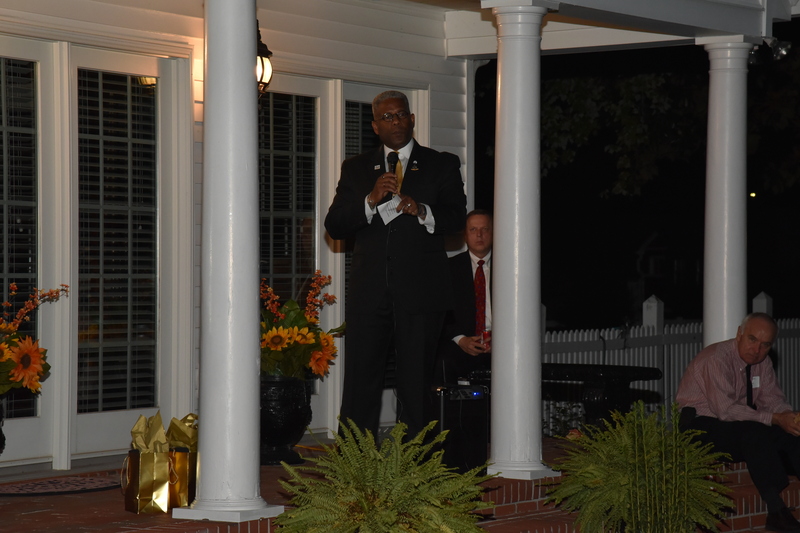 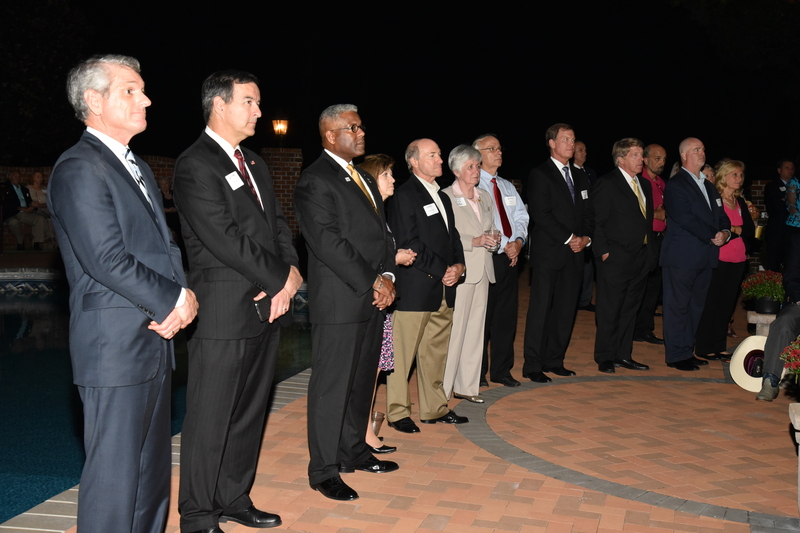 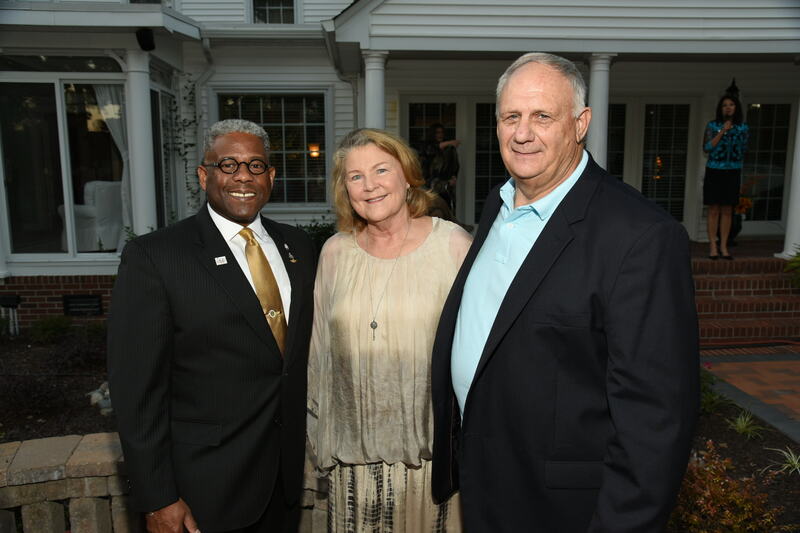 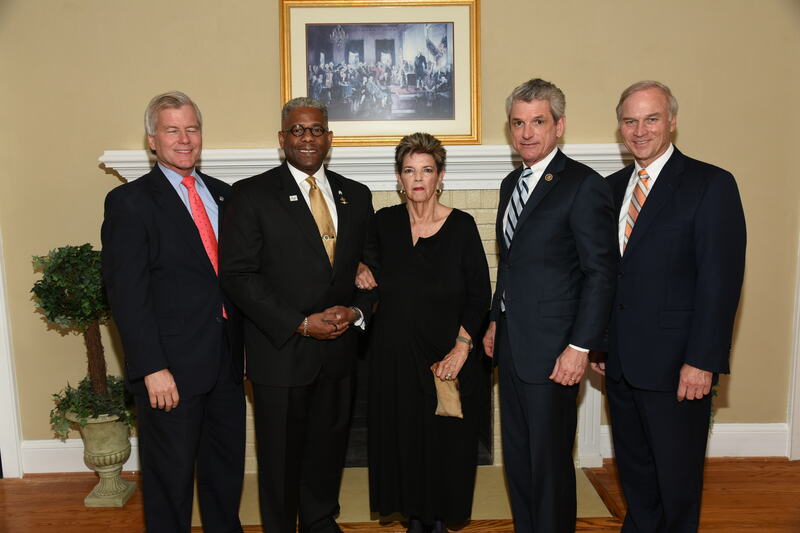 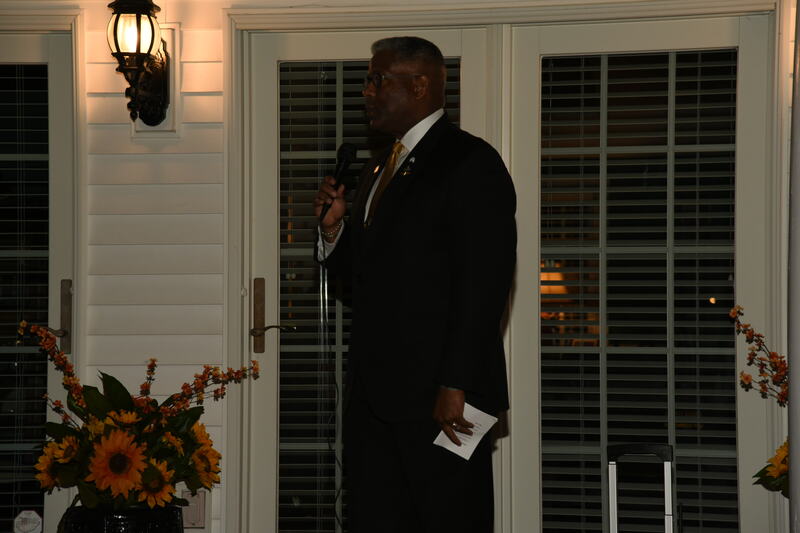 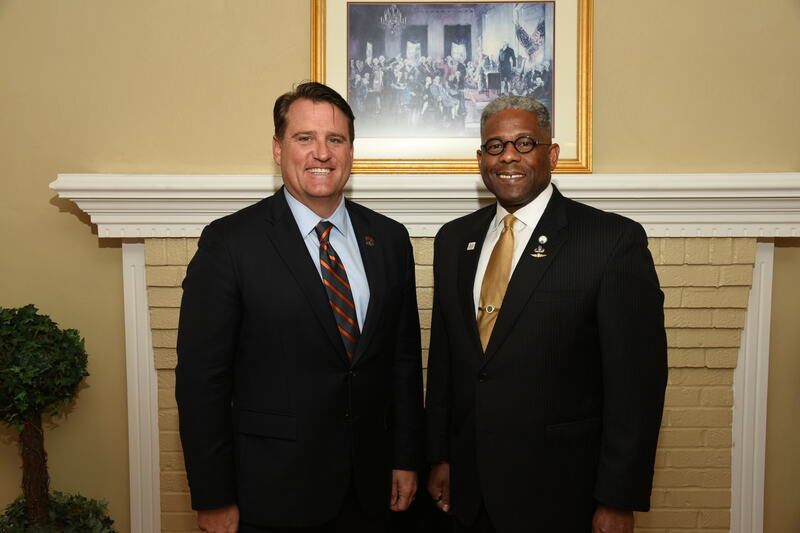 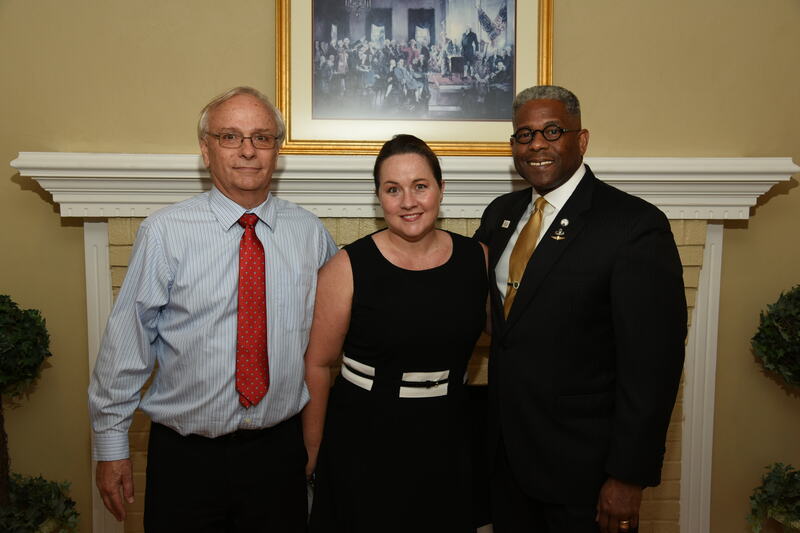 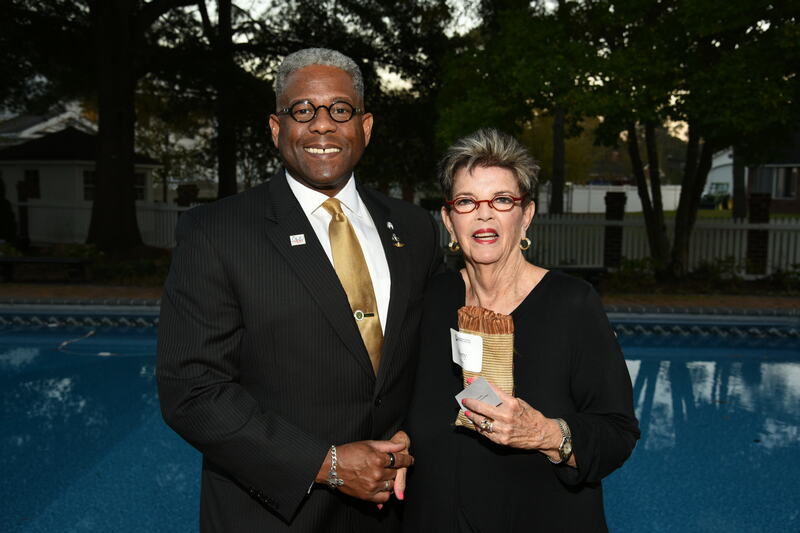 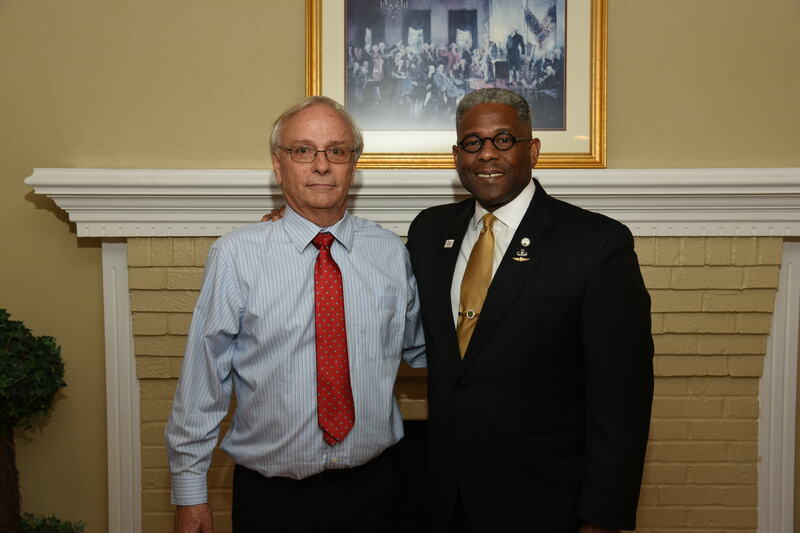 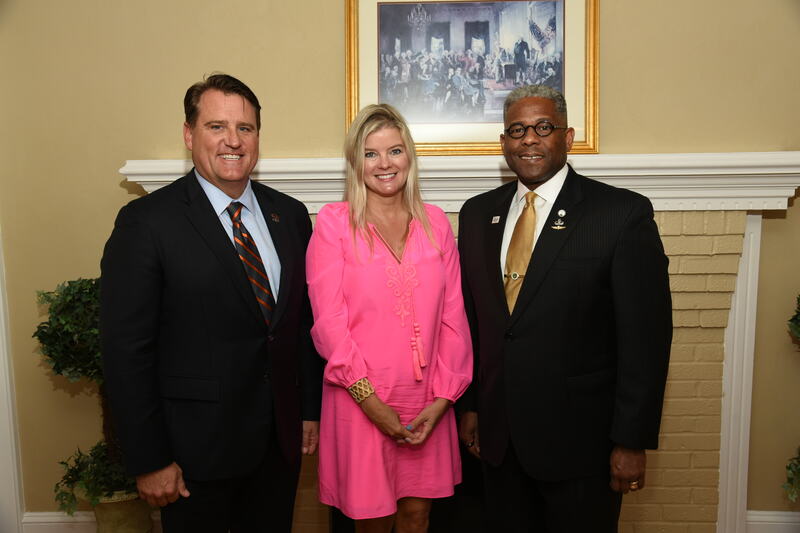 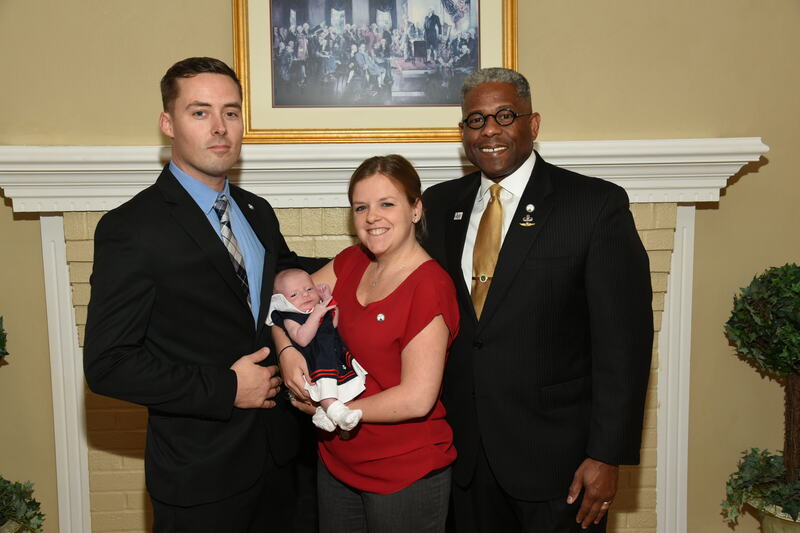 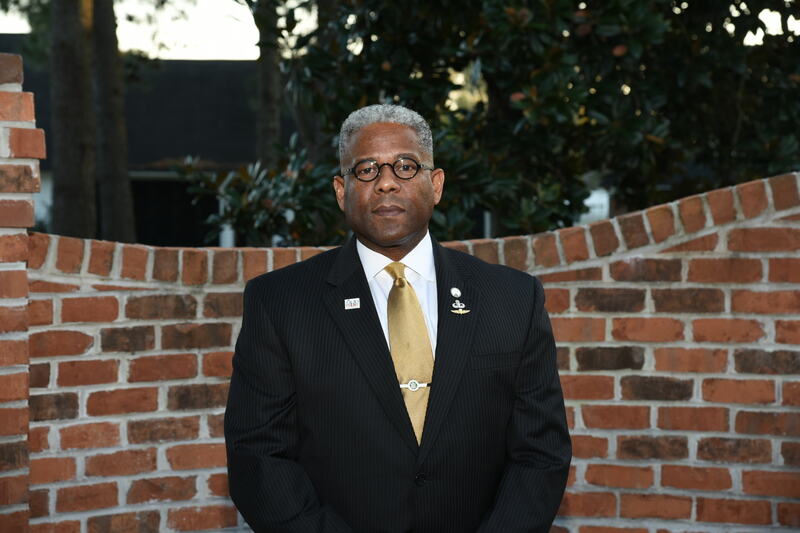 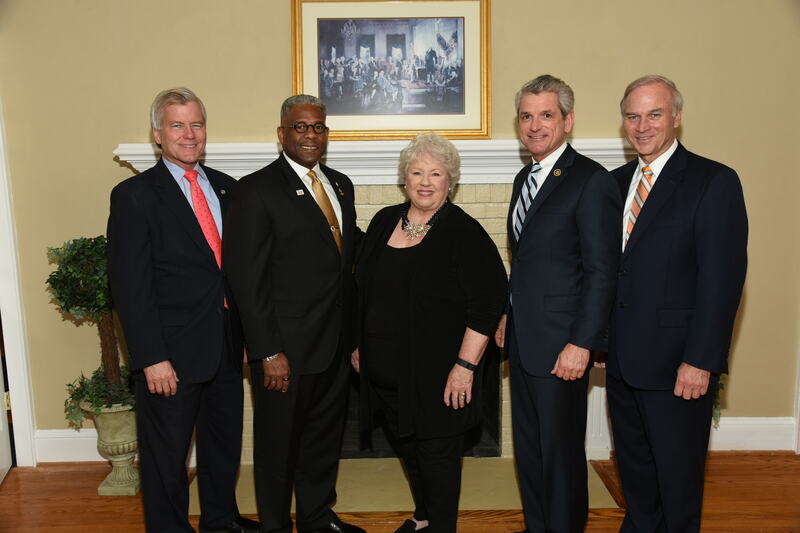 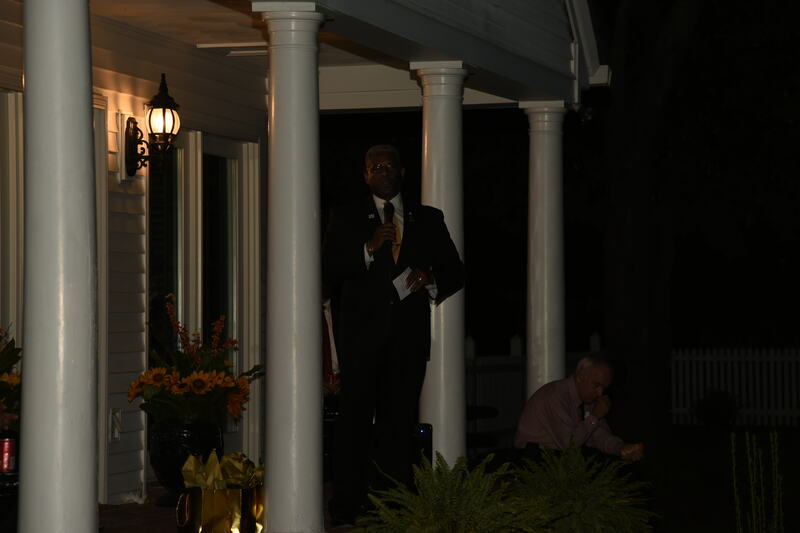 Our “Let Freedom Ring” event Monday evening with our Honorary Chairman, Lt. Col. Allen West (Ret) was not only a huge success, but those in attendance repeatedly commented how inspired they were by the passion they saw from our elected leaders and the Congressional Prayer Caucus Foundation team. 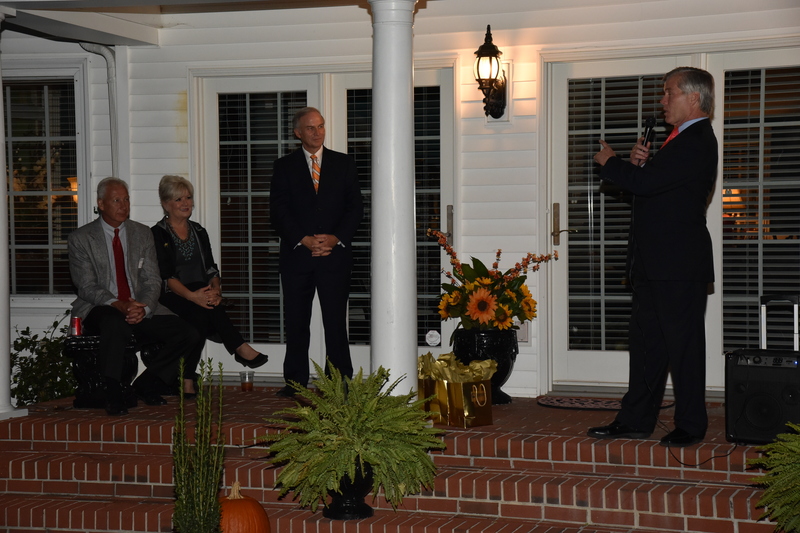 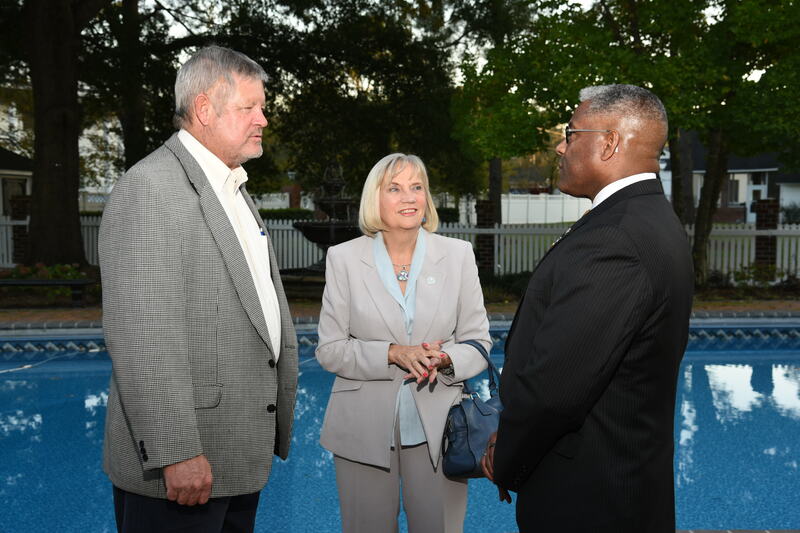 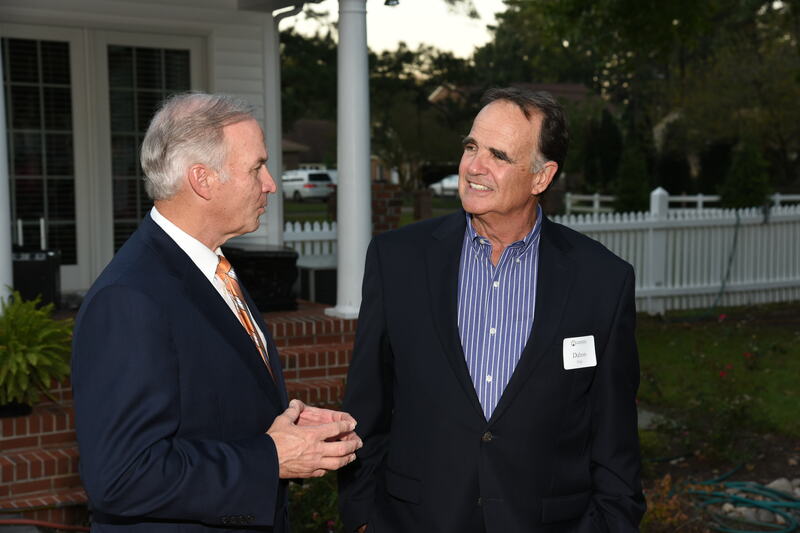 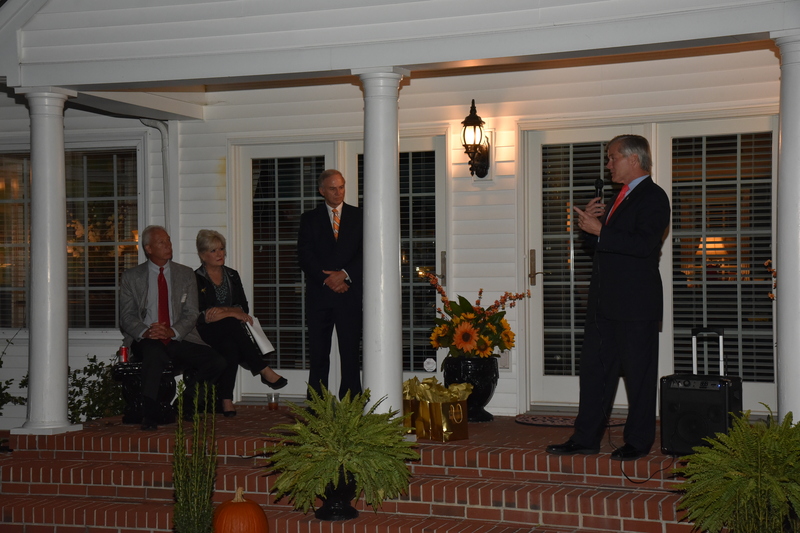 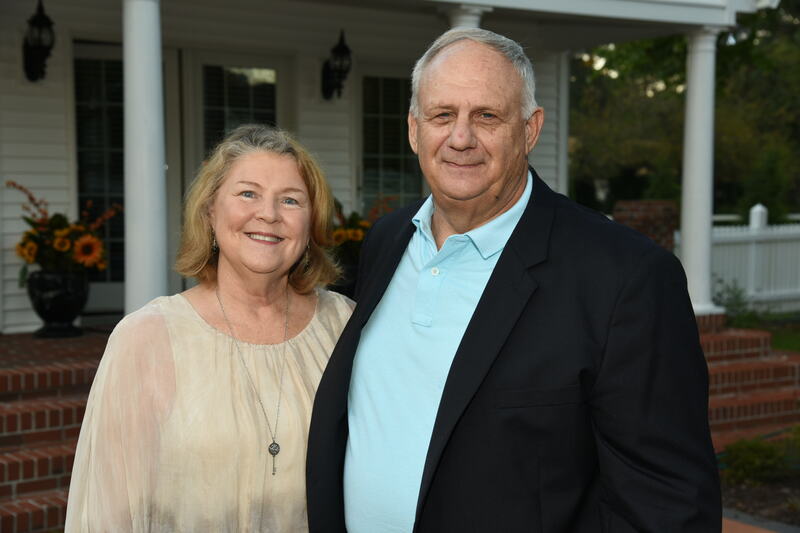 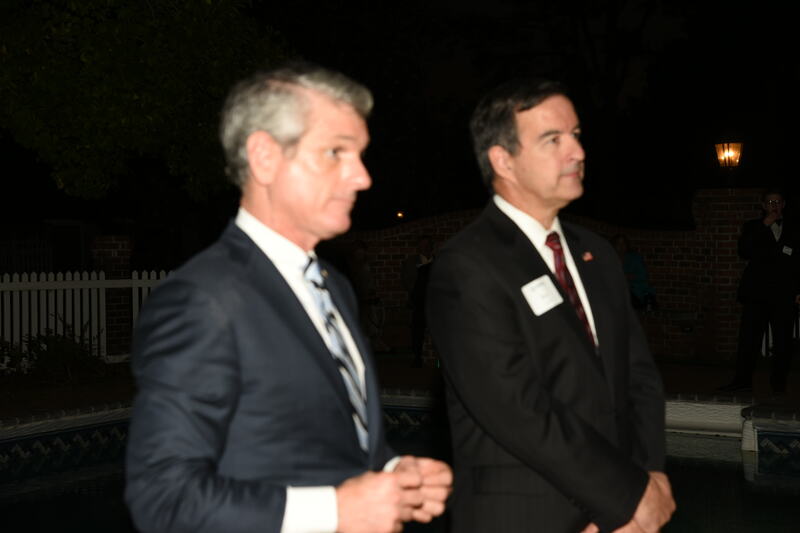 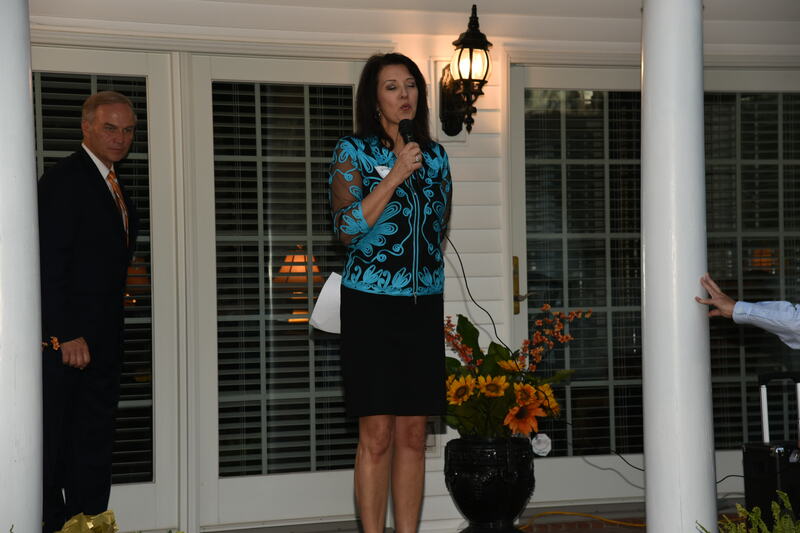 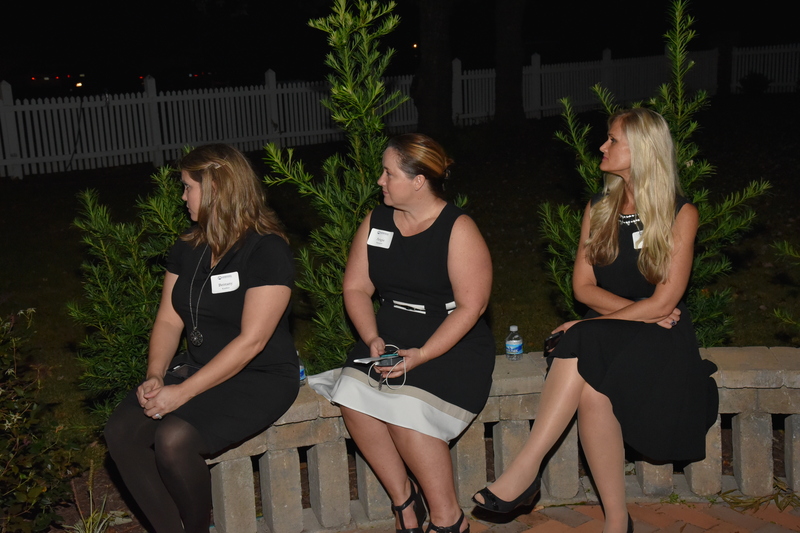 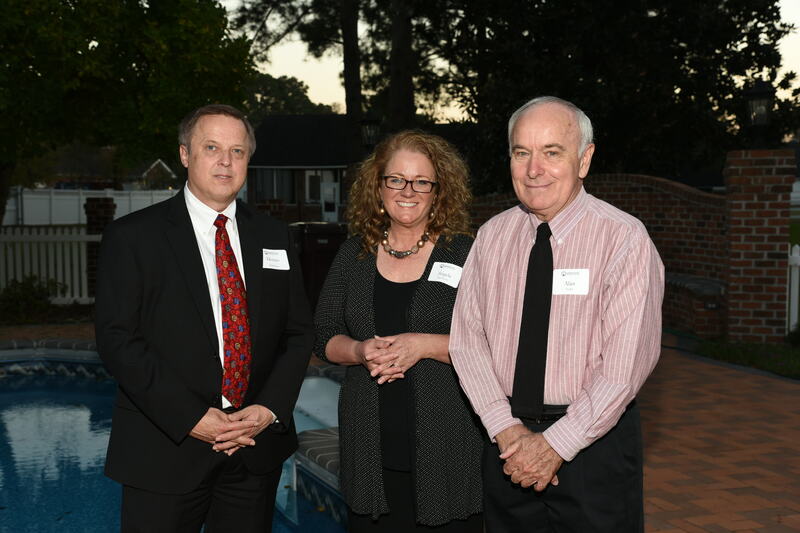 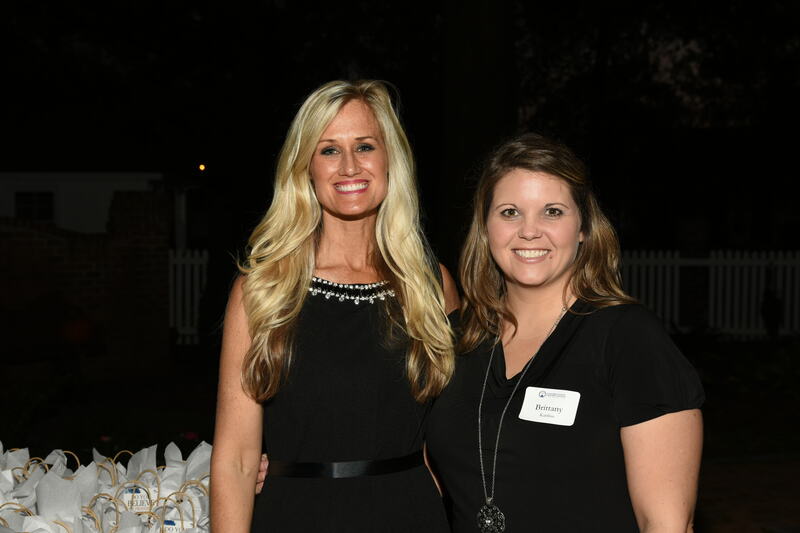 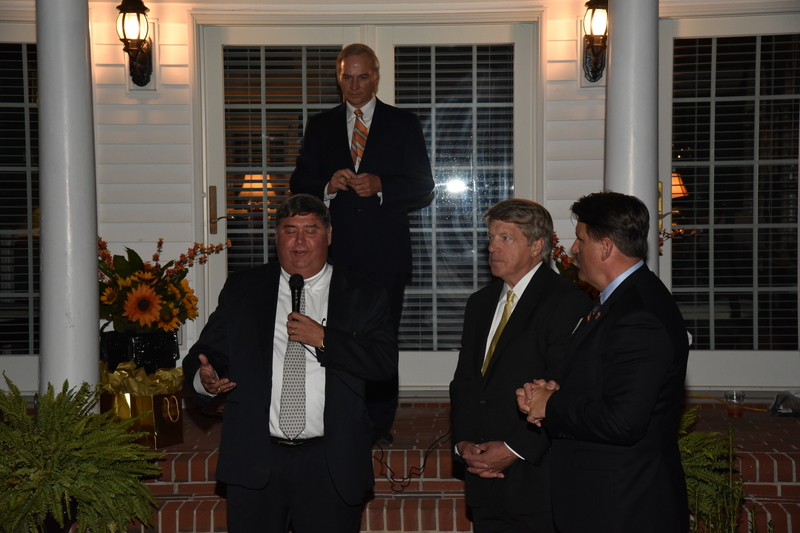 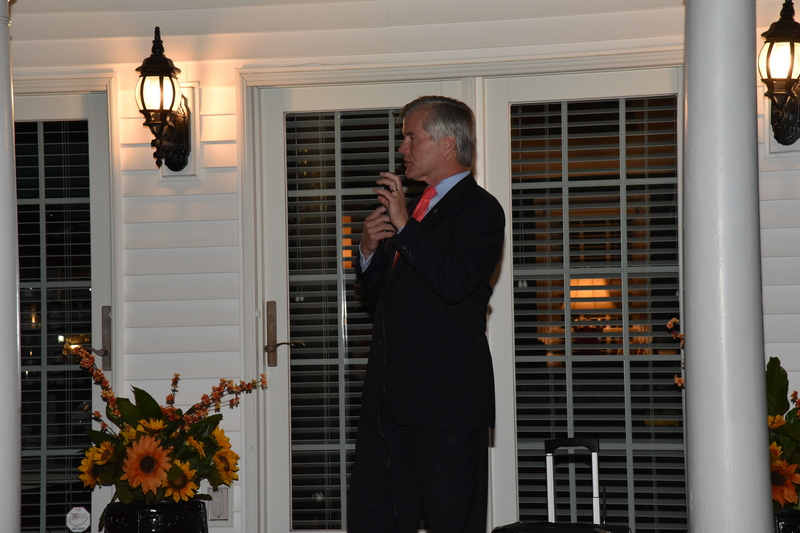 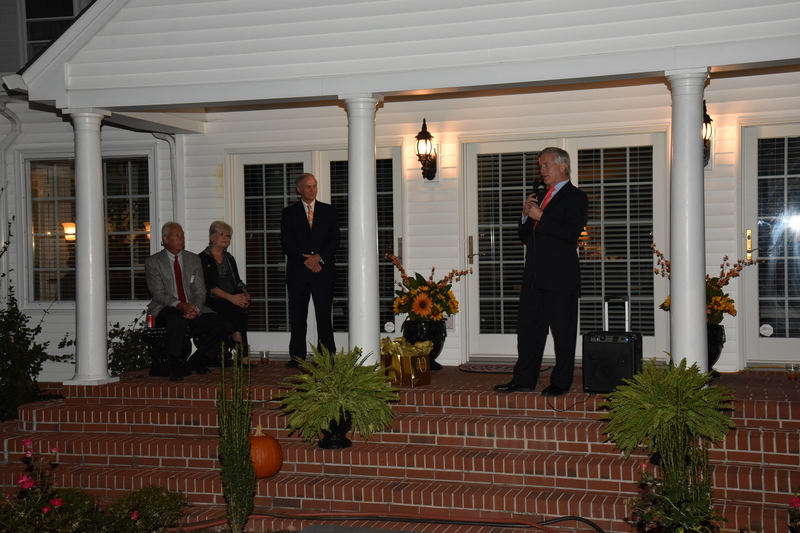 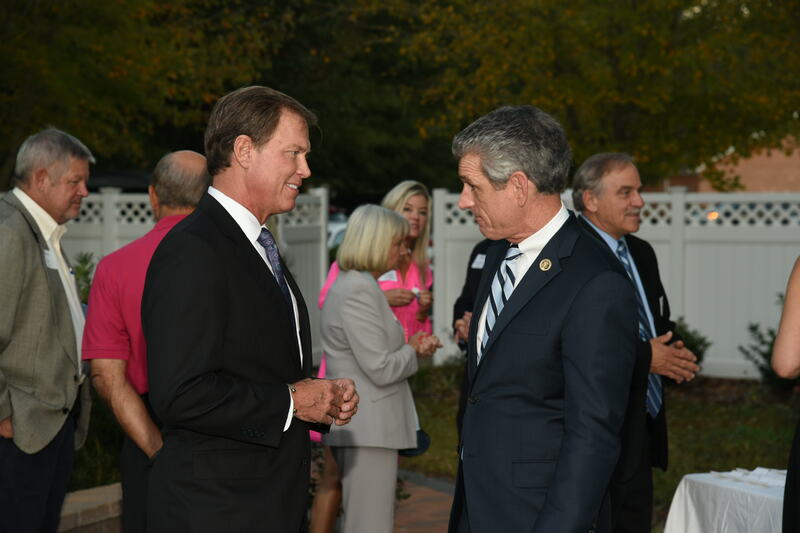 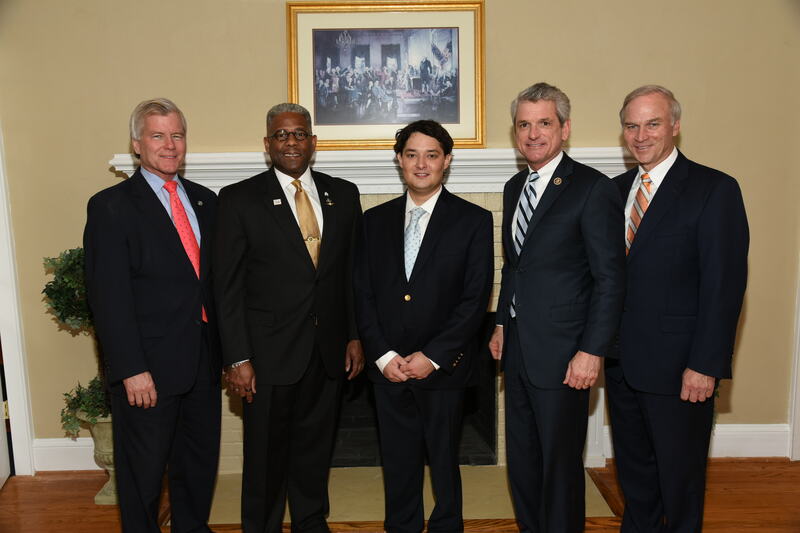 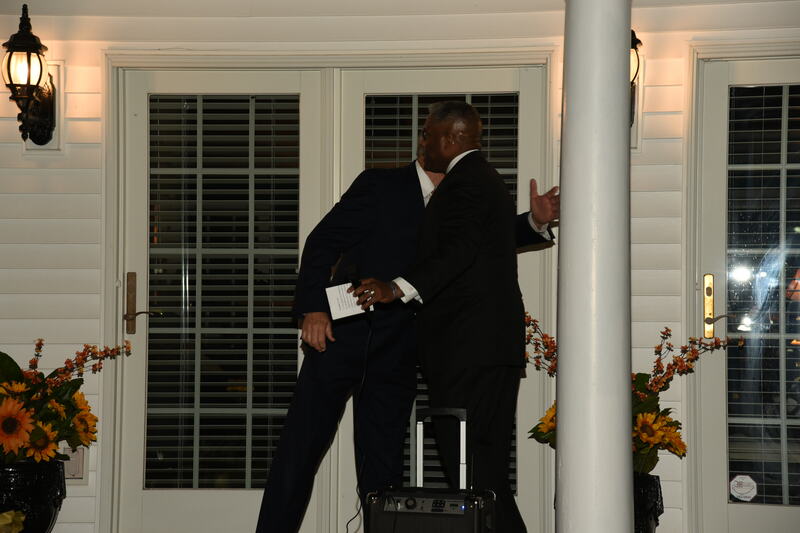 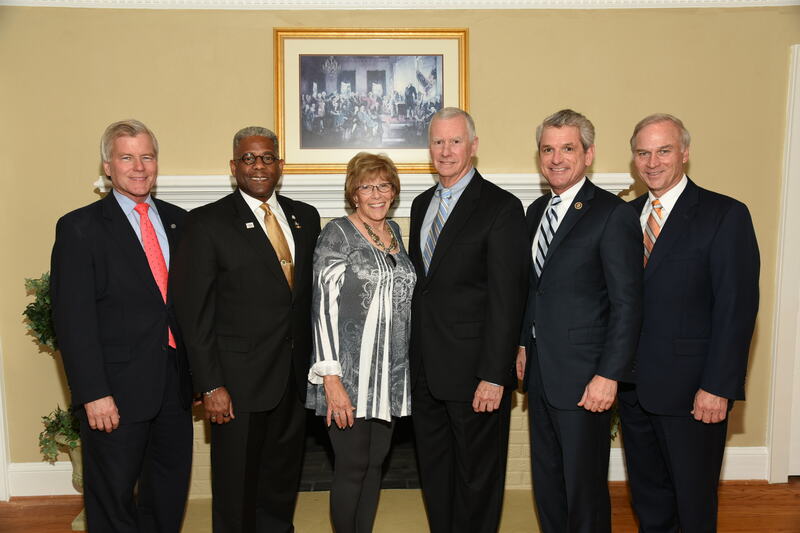 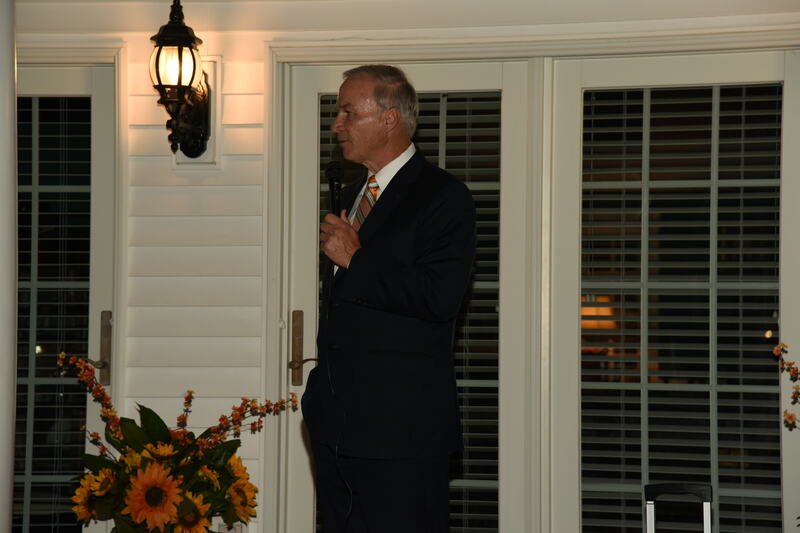 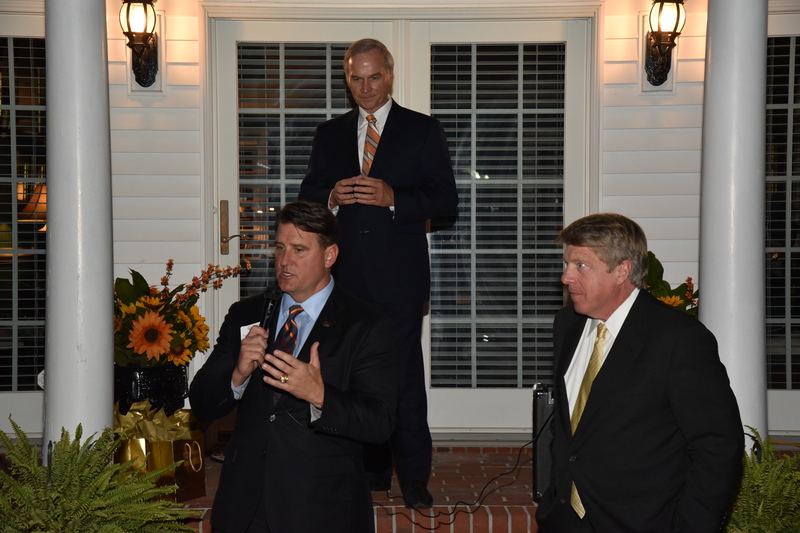 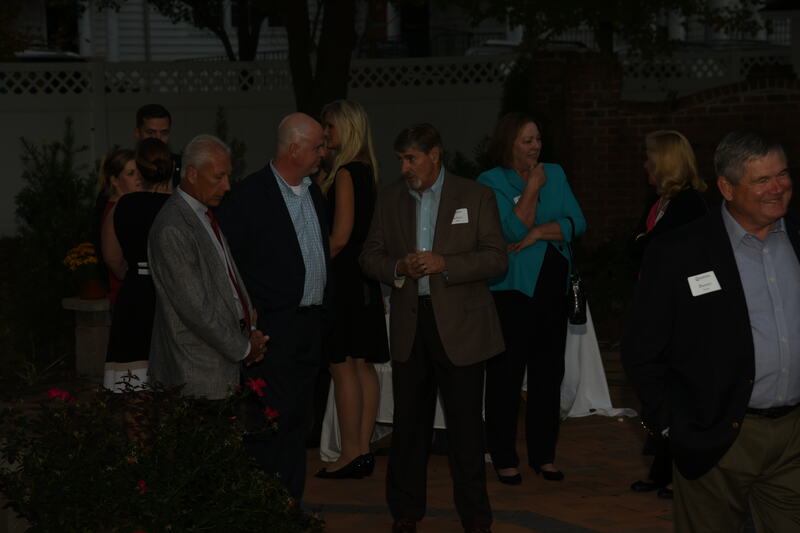 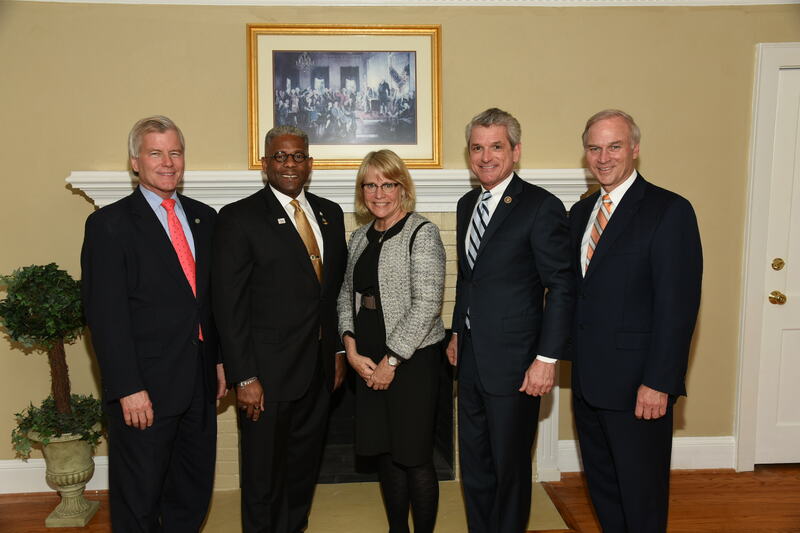 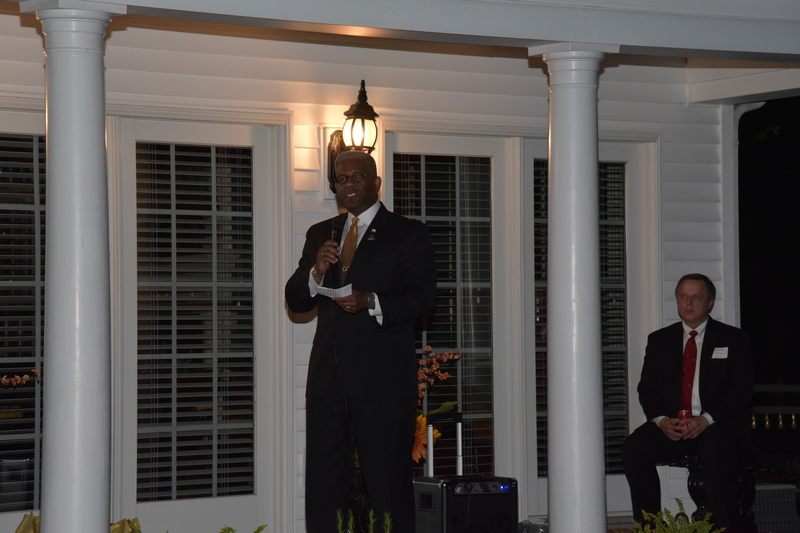 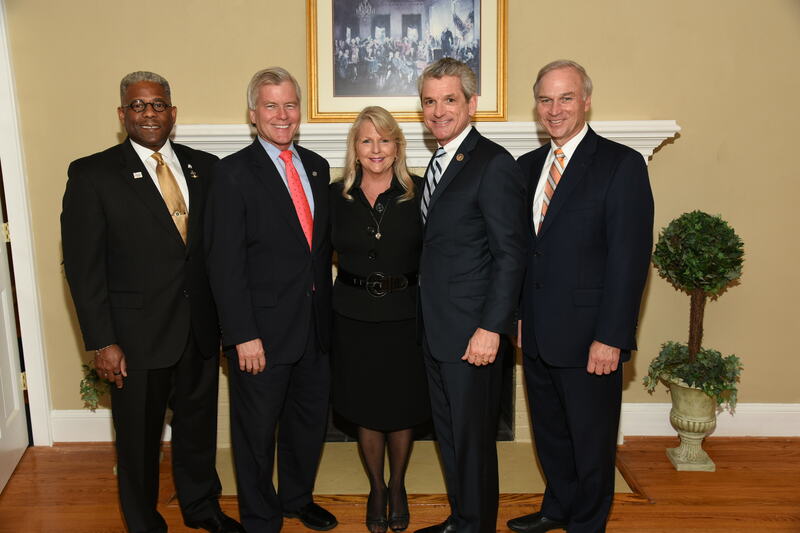 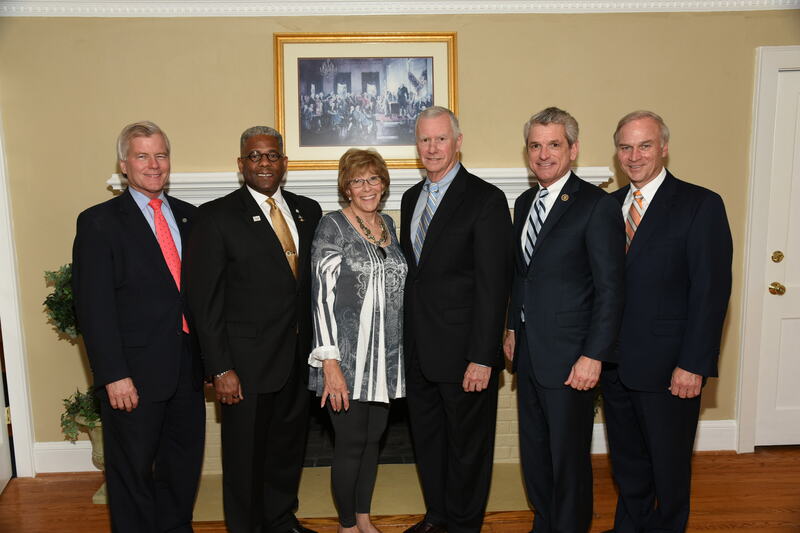 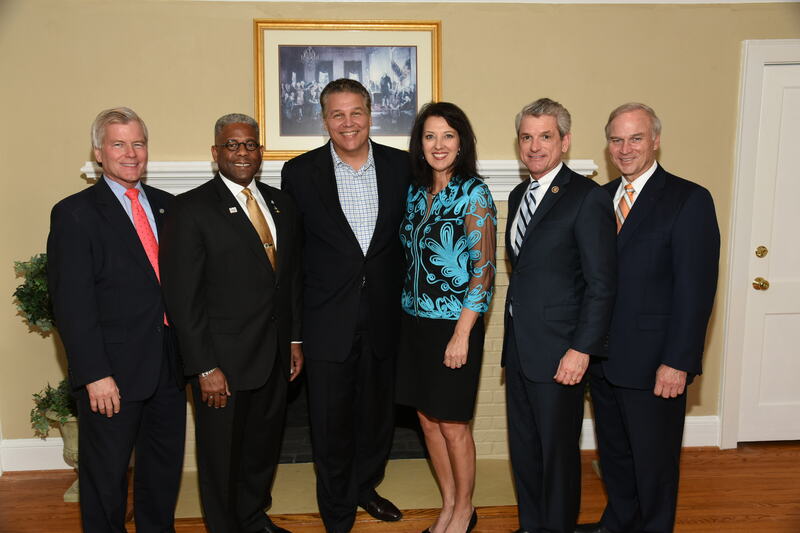 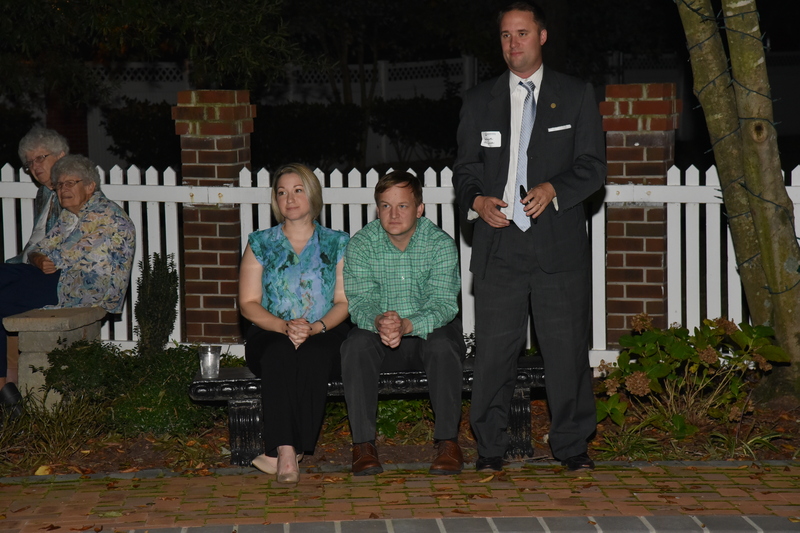 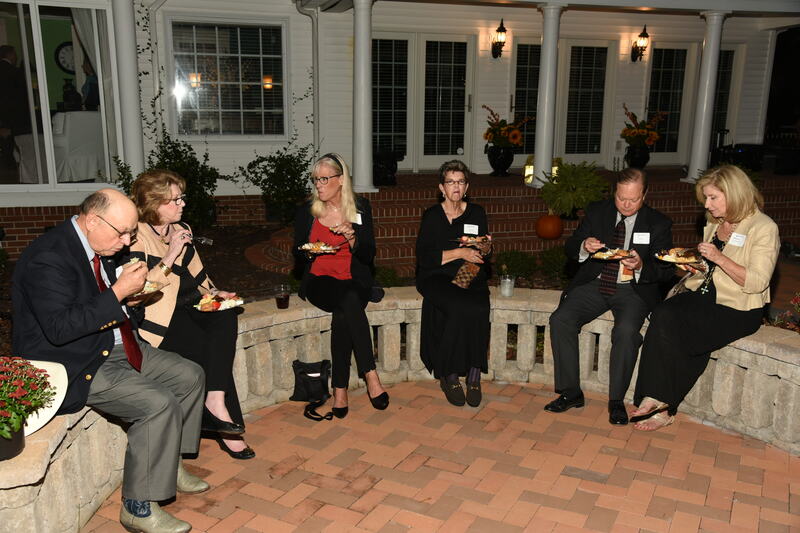 The event was hosted by the CPCF, Congressman Randy Forbes, Congressman Scott Rigell and the 71st Governor of Virginia, Robert F. McDonnell at the Forbes home. 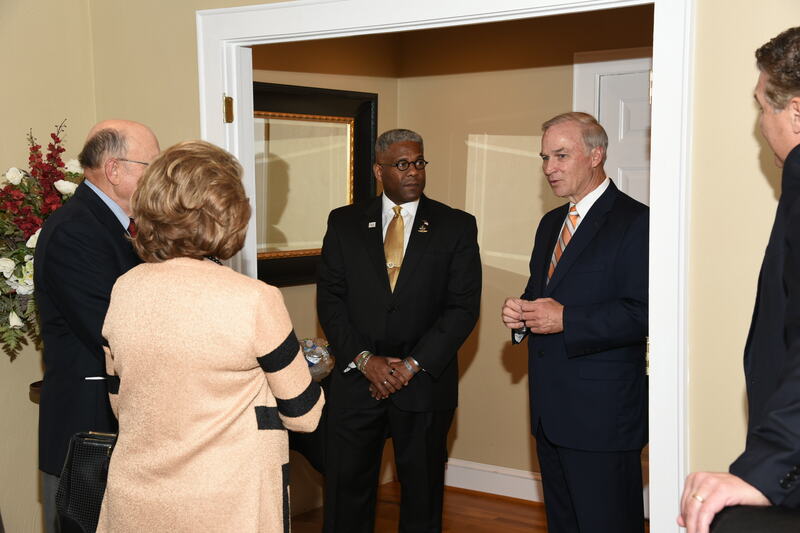 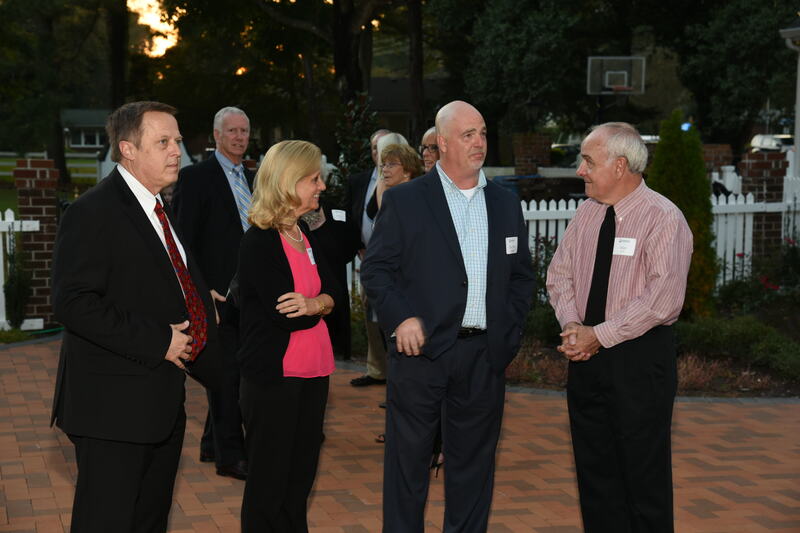 In addition to hearing from our elected leaders about their support for our organization, guests in attendance toured our headquarters and got a “first glimpse” of our new strategic center that is scheduled to be in full operation by the end of the year.